Scrubs are all organic and include a facial cleanse and moisturise. Begin with a tension target back massage, then course sugar scrub stimulates and tones leaving the skin sensuously soft from head to toe. A facial cleanse and exfoliation are included to make you truly shine! Shower off, then complete this renewing scrub with hydrating coconut and argan oil gently massaged all over the body. Smells so good. Indulge your senses with this lush healthy scrub. The sugar boldly exfoliates whilst the AHAs eat up the stubborn areas. Divine blueberry cleanse and exfoliation, shower away the day, then an organic delicious blueberry shimmer lotion lights up the skin so you will shine. Especially designed for those who are fatigued or experiencing muscle soreness. A delicious ginger and lime scrub exposes fresh skin ready for Hungarian cinnamon, paprika and sage to go to work, drawing out a deeper cleanse, for detoxification and skin renewal. Once cocooned, enjoy a mini facial, then wash off and complete your detox journey with a warm cinnamon based organic moisturiser. Add on infra red is a must. Beginning with dry brushing, this firming and hydrating wrap invigorates circulation, to refine and strengthen the appearance of your skins structure. No downtime in this wrap, while cocooned, enjoy a delicious organic mini facial, then wash off, and finish with a beautiful blueberry shimmer moisturiser. Norbu knows that every person is different. We will help you select the perfect shade for your needs. We discuss your base colour, your desired colour depth, development time, bronzers, and then choose natural or organic. Ecotan: Organic. One shade. Contains bronzers. Must leave on for a minimum of 8 hours. Vani T: Organic. Contains bronzers. 12% DARK velocity and Ultra dark Velocity (express). St Tropez: Express, light bronzers, medium colour, 2-3 hours. Dark, rich and deep. 4 hours. (no oil, 20 min scrub). 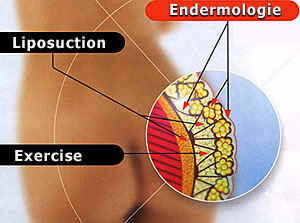 (Please also refer to the endermologie page on this website for further information). Popluar in Europe and a solid favorite at Norbu, Endermologie is a technologically advanced machine approved by the FDA for lymphatic drainage. Endermologie is well know for achieving great results in body shaping, muscular stretching, skin firming and cellulite reduction. 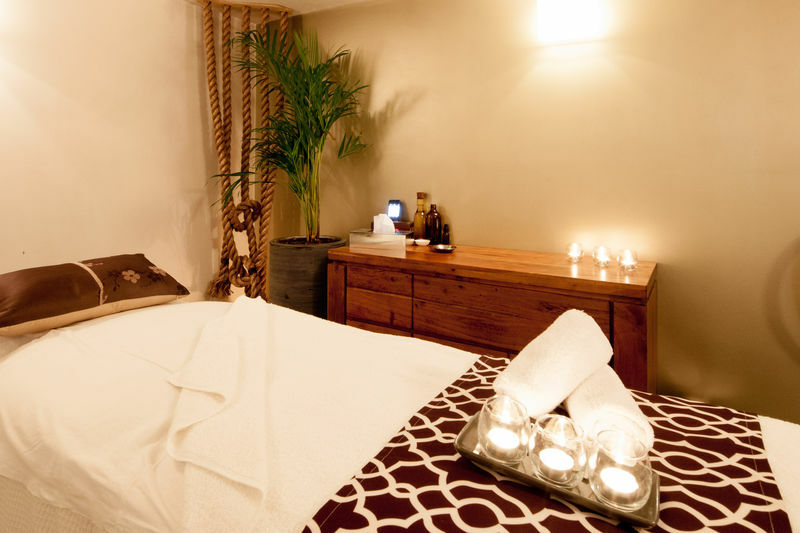 Results are enhanced when treatment is followed with a detox box. Please call to learn more about firming and cellulite multi session packages. 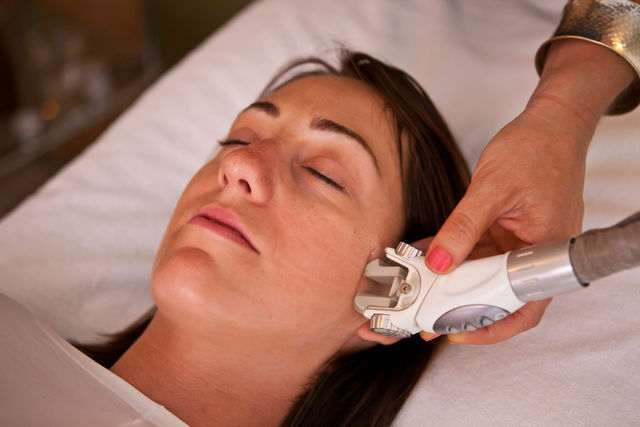 Please call to learn more about facial endermologie, as we tailor programs to best suit your requirements.